The Punjab Educational Endowment Fund (PEEF) is an initiative of the Government of Punjab under the leadership of Chief Minister Punjab. PEEF (PUNJAB EDUCATIONAL ENDOWMENT FUND) and UKAID offered 37 scholarships to NUST undergraduates in 2015. 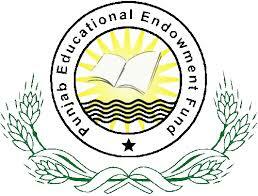 The Punjab Educational Endowment Fund was initially established with seed money of Rs. 2 billion, which has now been raised to Rs. 11 billion. The fund is for needy students. ⦁ At least 60% marks in FSC pr equivalent exam. ⦁ Passed exam as a regular student from a government institute or as a private student or from a private institution with low fee. ⦁ Family with income less than 30k. ⦁ No other active scholarship. Scholarships for the students of private affiliated institutions will be awarded on the basis of district, educational group & gender wise merits. Marks improvers, repeaters and students having star (*) on their result cards are not eligible for all levels and categories of PEEF scholarships. PEEF will pay 8800 Pakistani Rupees monthly.It's good source to get almost free education in your desired university. Since its establishment, PEEF has awarded more than 60,000 scholarships worth Rs. 3 billion to students of Punjab and other provinces. The table is taken from official PEEF website for educational purpose. 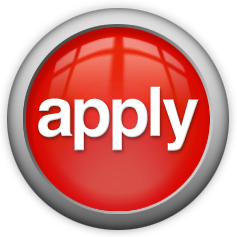 How to apply for PEEF scholarship? It's simple easy.You will first have to download a form.Then you will take out it's print. 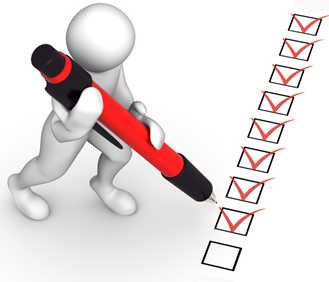 In the next step,you will fill it properly by attaching required pictures and documents. Finally you will have to send these forms to the address mentioned on form. NNBS scholarship is attached with PEEF so you can download the form on above mentioned link.If you are looking for PEEF scholarship in any other university then get the respective form from their official sites or comment below to get help. PEEF scholarships are also available for Master level graduates.